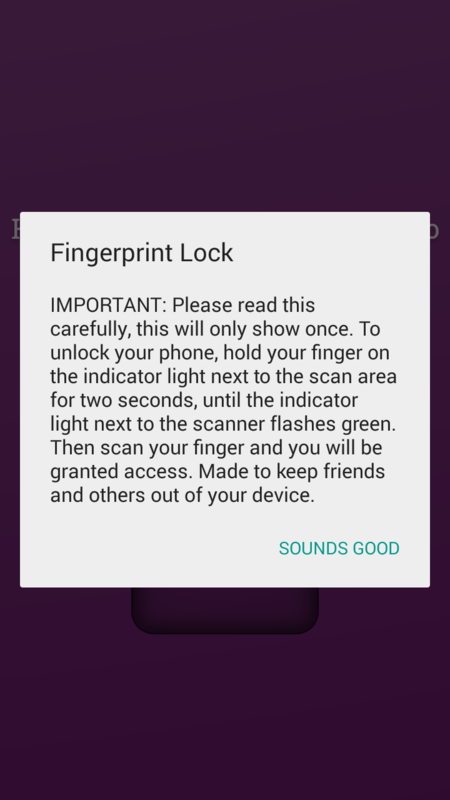 Fingerprint Lockscreen is a novelty app that simulates a fingerprint unlock mechanism for your device. When you launch the app, you are presented with a mock thumbprint scanning tray. Holding your finger to the scanner will exit out of the app. 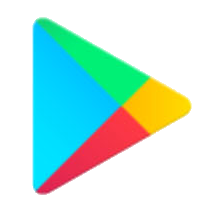 You can also press the lock button on the app which will cause the buttons on your device to become unresponsive, thus effectively locking your device. 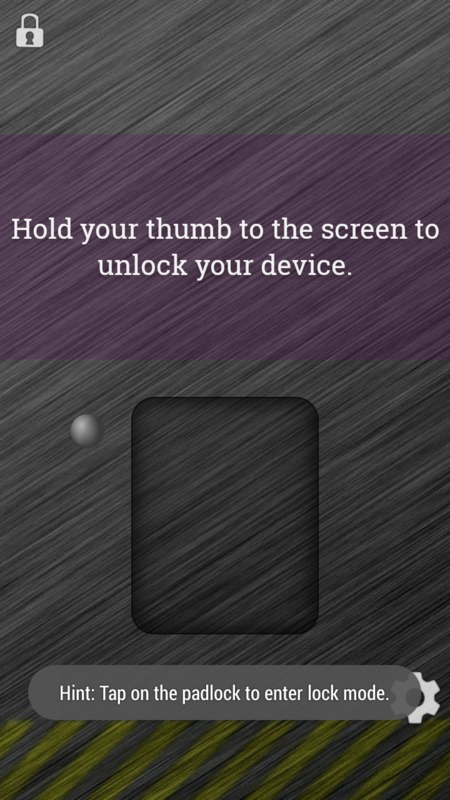 To unlock it again, you hold your finger on the indicator light and then do a thumbprint scan. That way, people who do not know the unlock trick will not be able to unlock your device, but you will! It is the ultimate prank to making people think that you have a finger print lock screen system on your phone. 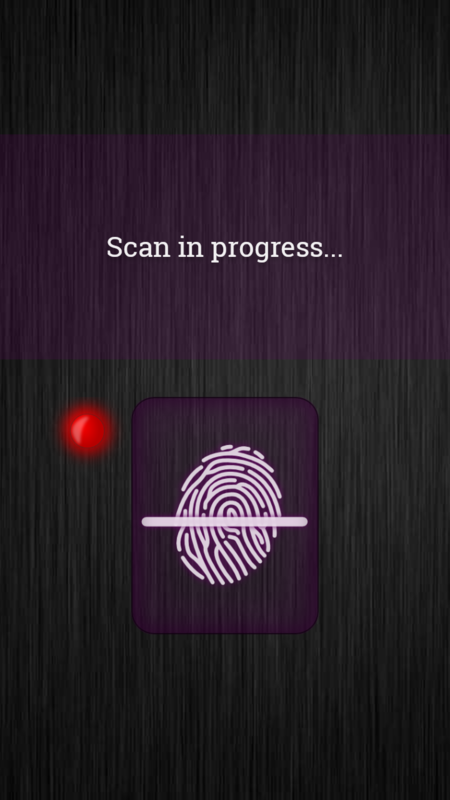 Just to be clear, the app only simulates a fingerprint scan, but the unlocking mechanism is somewhat genuine if you use the app to it's full potential. Just give it a try and see what you think!